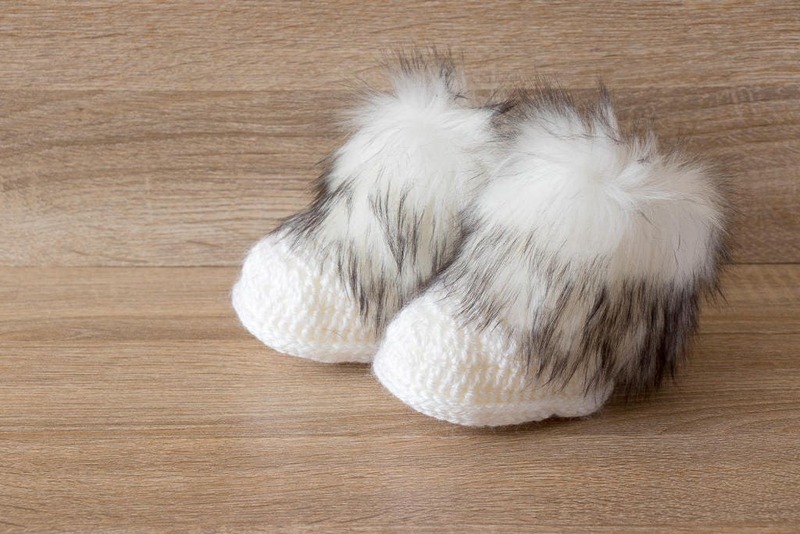 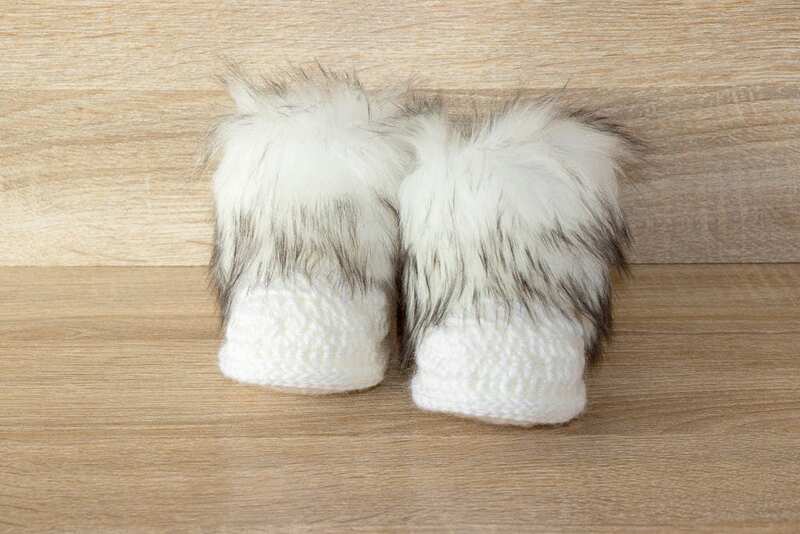 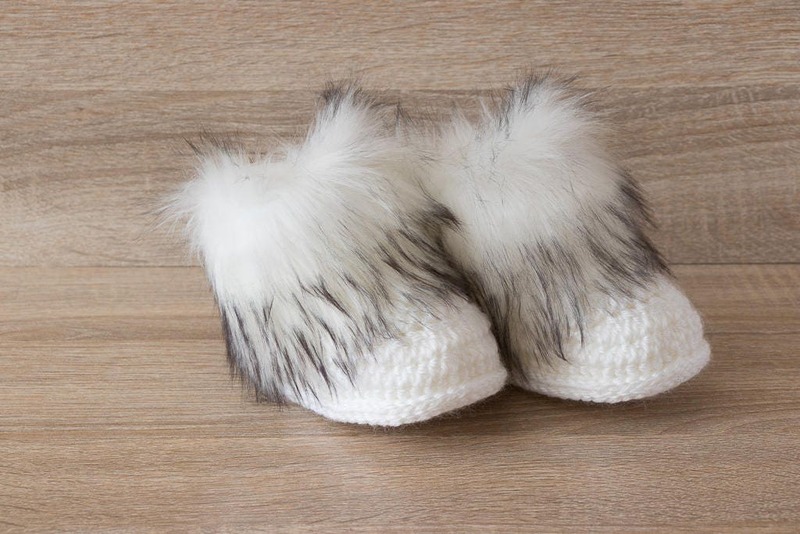 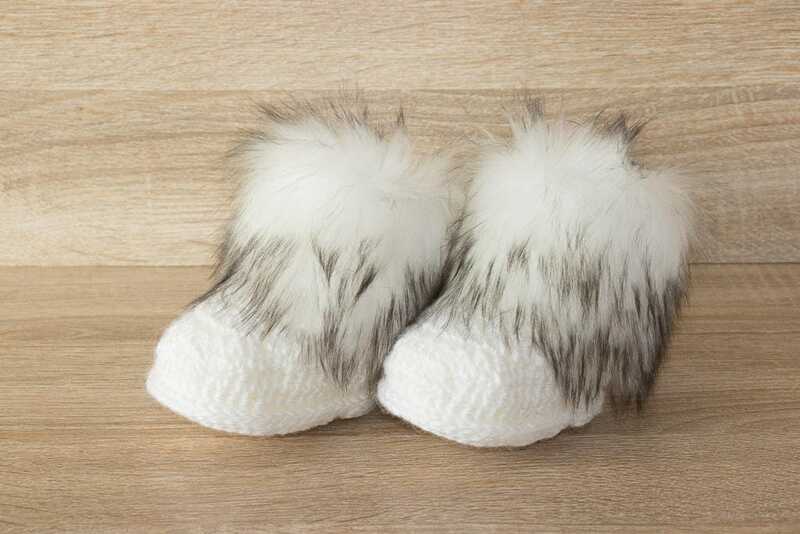 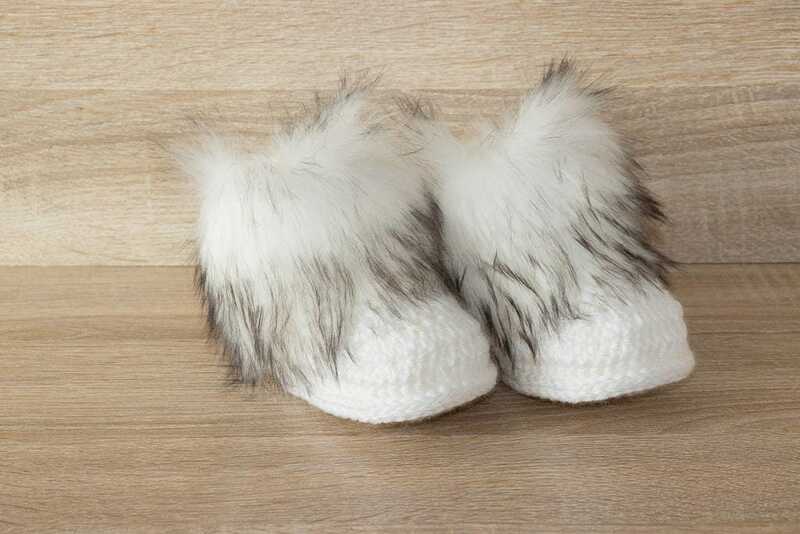 These baby booties are super soft and comfy. 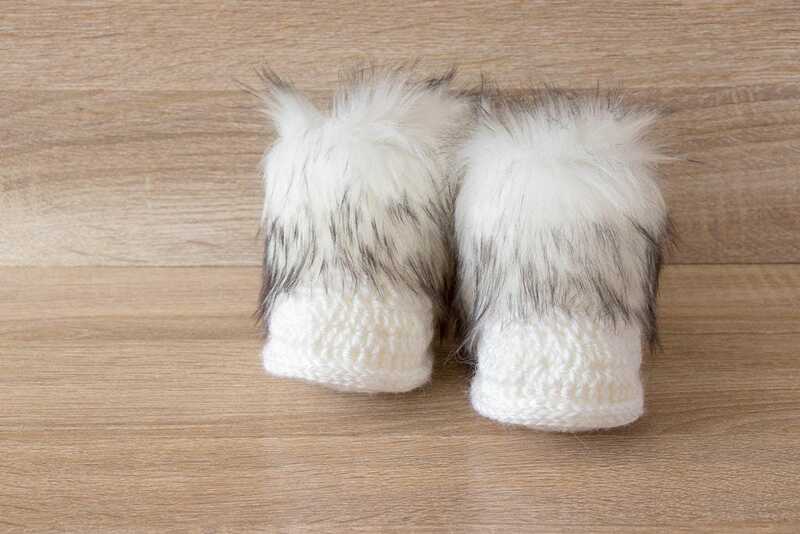 Boots are double soled for a more cushioned sturdy booty and nice fit. 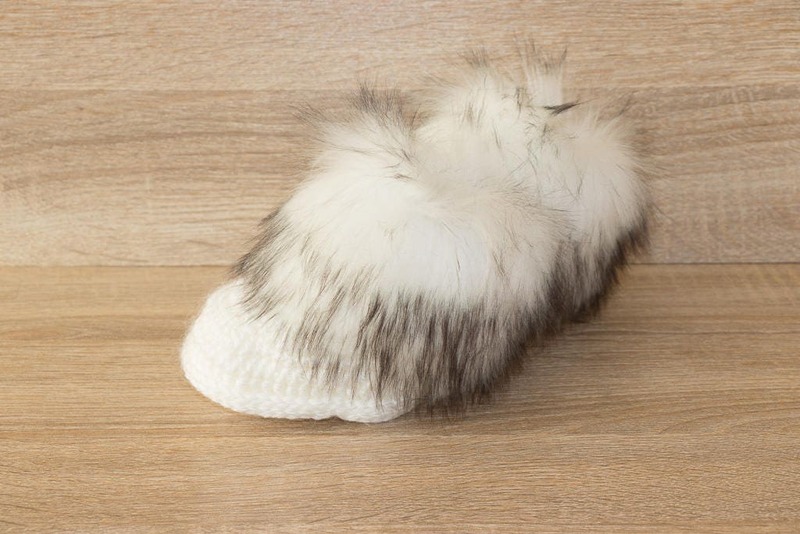 For best results, hand wash the item in cold water or wash in a mesh bag on gentle cycle with similar fabrics and lay flat to dry.